I am too getting to this conclusion but for a different market than the financial system. When I received my first FISTBUMP, something in my marketing DNA clicked. I started to noodle the idea in my head and realized that we may have something much bigger than most of us can imagine. DOGECOIN has though us that it's not only about features but culture. A fun culture of people who like to give to charity and share memes on reddit. They beat us with their marketcap! As I think about the masses of people on social media who couldn't care less about cryptography, blockchain tech, decentralization, etc. Once Sharebits is develop to the point that even your grandma can use it, these memes in currency form will spread like wildfire. From that point, all we need is to give an instant exchange from TOKEN > BTS > BITUSD and we've introduce people to smartcoins. 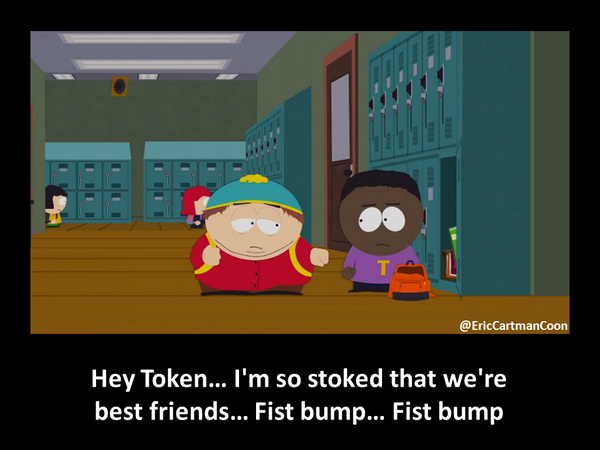 Social Tokens or EMOTOKENS can be the "gateway drug" to BitShares Smartcoins use as a digital currency. Please add to this discussion with your perspective in this "social layer" of bitshares. The wallet is looking great. Will there be any explainer videos created to help with the user experience? I don't know if I should give you a highfive or a fistbump...I'll give you both for sharing those links. I'll use them when someone ask me questions. Did you make'em? Openledger / Re: OpenLedger – Your own DEX Sharing It's Profit With You! 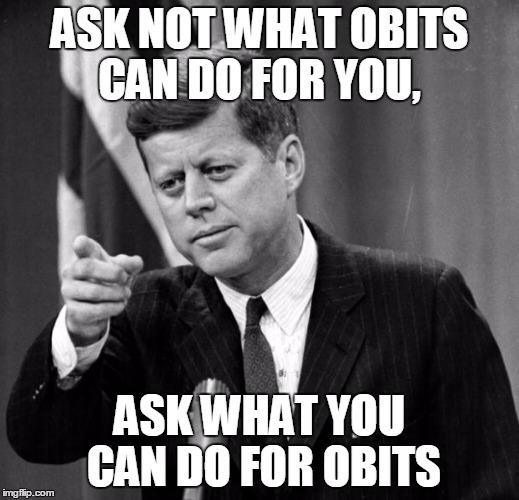 Bought some obits on market. Waiting for buy back. Please make me happy. The UI is getting better and better. I just saw now that we can star our favorite market! Thank you for what you do. It's those little things that make life easier and wallet fun to use. General Discussion / Re: Open Beta: Testing the Sharebot All Week @ Noon (EST)! [member=38688]kuro112[/member] maybe I was thinking wrong about the withdrawal code. I was assuming it was a one use code. Is the withdrawal code reusable? So I can create as many tip links as I want using one code each day? Which one would have more value than the other? I really really want a bond market. I am just trying to estimate the relative complexity of various tasks. I think (just an idea) we have an opportunity to attract devs with this problem. How about going on bitcointalk/other crypto forum and advertise that the BitShares blockchain is looking to implement bond markets and that CNX is starting the bid at 100k. Anyone who wants to compete to get the job can outbid CNX to get the loot upon completion of the project. Since 2014 Q4 (when the dev team ran out of money), CNX owes us nothing. Just get used to it. CNX is free to make worker proposals whatever they like (including fixing bugs) and we are free to accept them or reject them. If a coder is unwilling to take responsibility for his bugs, he only risks his reputation. CNX is not doing us a favor - they are just taking care of their reputation. They said they would fix the bug so there is no issue. And if we continue with this "attitude of entitlement" - we risk our reputation (as a community). General Discussion / Re: [ANN - AMA] bitCash - Digital Money of the Future! I love the idea and I like the fact that it is very focused. For testing purposes...what happen when I HIGHFIVE the bot?